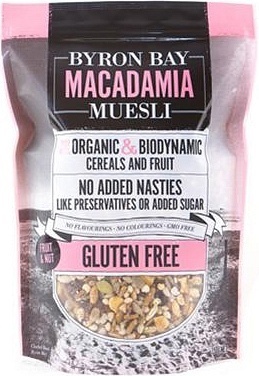 We are a distributor of Byron Bay Macadamia Muesli products. 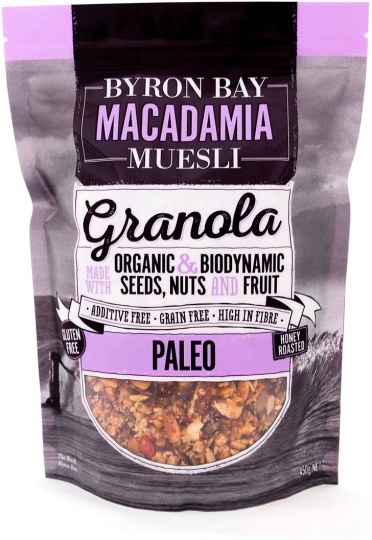 In the lush hinterland of Byron Bay Byron Bay Macadamia Muesli is handmade and incorporates local macadamia nuts, and honey direct from local beehives. 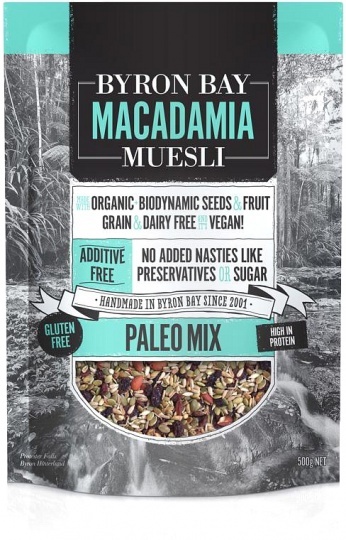 This delicious muesli is free from preservatives and added sugar. 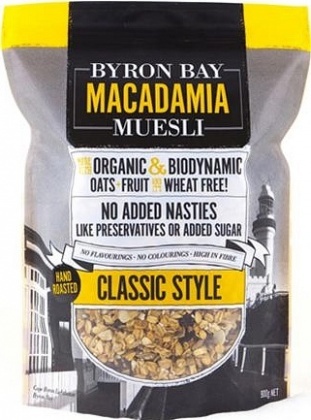 Only the best quality Australian Organic oats, Organic and biodynamic fruits go into Byron Bay Macadamia Muesli. 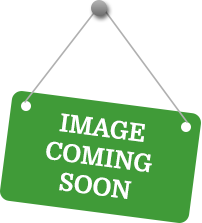 Click here to buy Byron Bay Macadamia Muesli online.